I’m really excited to share these two features that we are just releasing for Jungle Scout’s Extensions. The new versions were just uploaded to the Google Chrome store. It may take up to 24 hours for them to automatically update on your computer. 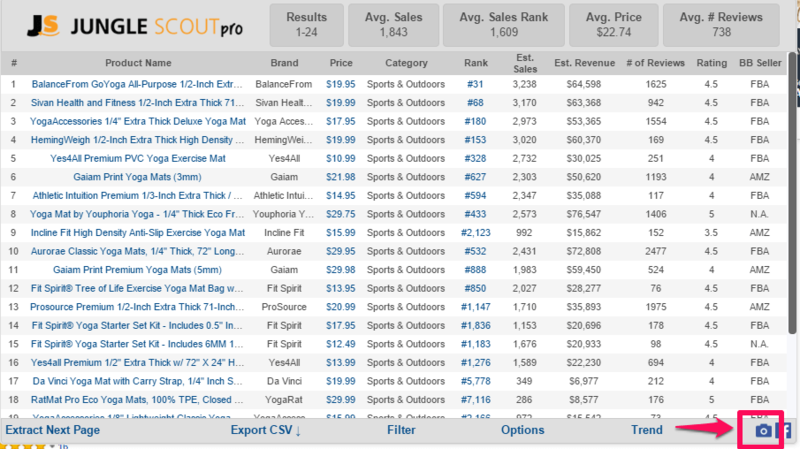 As you know, Jungle Scout provides all the data an Amazon seller needs to make smart decisions. However, there are times when this data can be overwhelming and you need a few extra eyes to review the Jungle Scout results of your potential product. We have just made it easier than ever to share this information without revealing any identifying information about your product. Just click the camera icon in the bottom right of your Jungle Scout screen and share it with any Facebook friends or groups you wish. Building a brand and selling a product on Amazon can be a challenging solitary journey. 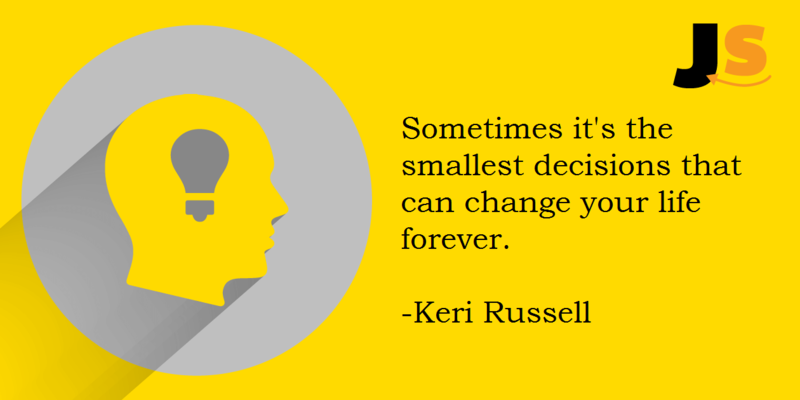 Now you can easily gather objective advice to help make your decision and pull the trigger! 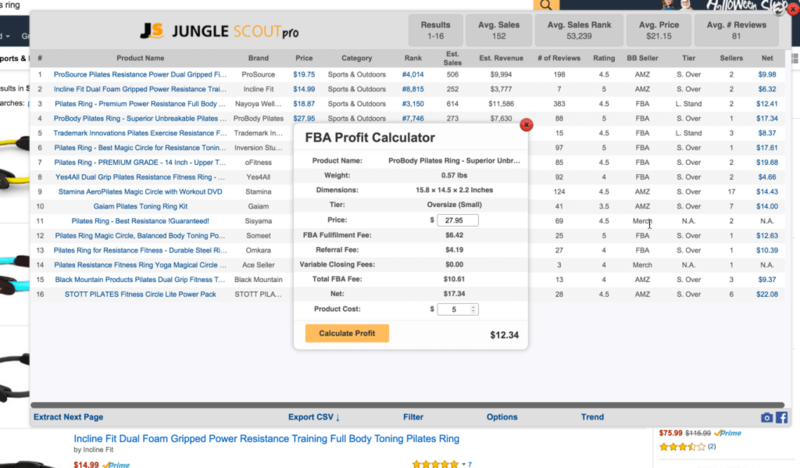 One common question Jungle Scout users have had is how to get more precise profit numbers, based on the price they sell the product for and the cost of goods sold. We have just built out a more robust FBA Profit Calculator, so you can enter your specific Price and Product Cost to get a precise Profit. This is especially helpful for figuring out the pricing sweet spot to hit your target profit margin while still pricing competitively to the market. I am most excited about releasing these features because I think that it will help you get better insight and information and ultimately make better information about your Amazon business. If you want to follow along in real-time as I launch my own private label product to raise money for charity, you should register here. Check out our blog to see the progress we have made thus far–we will be selecting a product very soon!